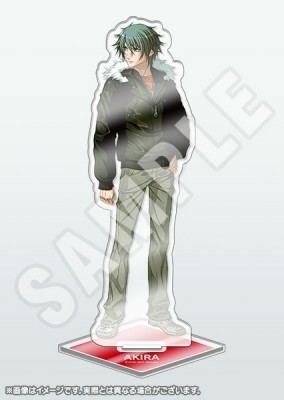 An acrylic stand featuring Akira. Acrylic stands featuring the protagonists from Nitro+CHiRAL productions! Display your favorite character wherever your like!! First available at the Nitroplus Online Store.